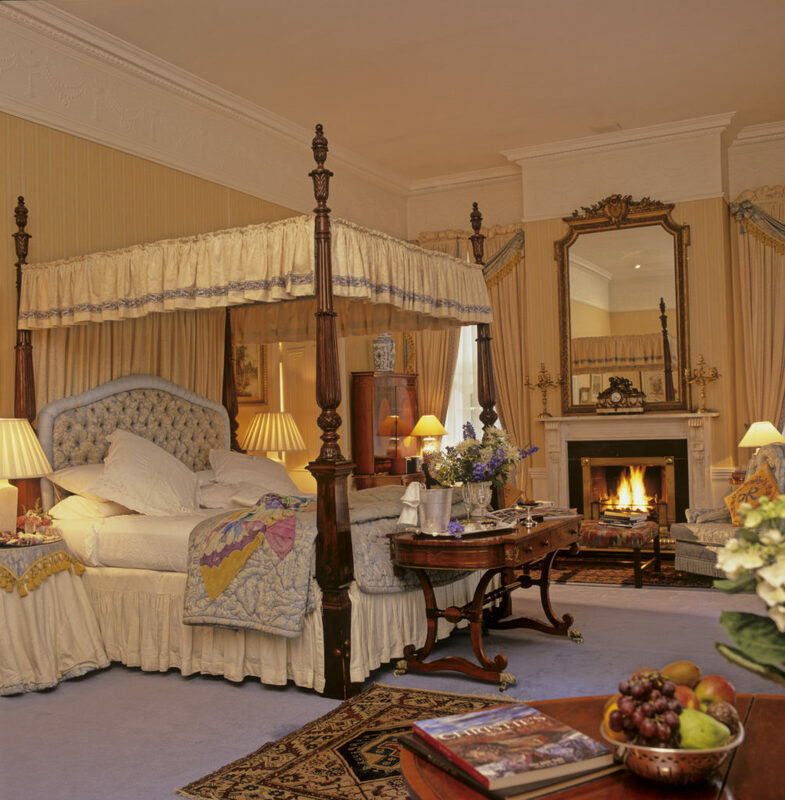 Marlfield House has been renowned for its lavish and warm hospitality since it opened its doors to guests in 1978. 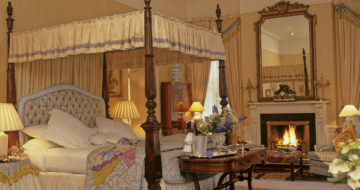 Since then it has become one of the most celebrated luxurious Country House Hotels in Ireland. 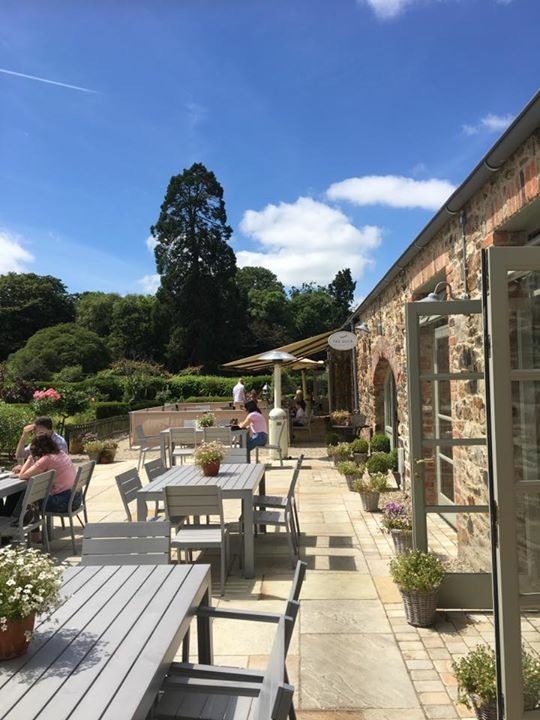 A member of Ireland’s Blue Book and the international Relais et Chateaux Hotel Group, Marlfield is set on 35 acres of grounds and woodlands offering guests luxury and personal service in scenic surroundings. 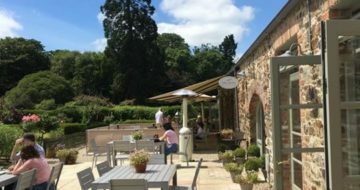 It is the ideal setting for touring the attractions and beauty spots of Wexford, South Wicklow, Kilkenny and Waterford. 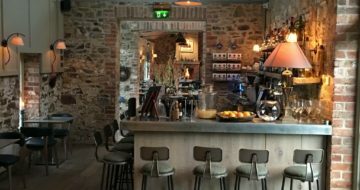 It has won numerous accolades for its charm, welcome and cuisine. 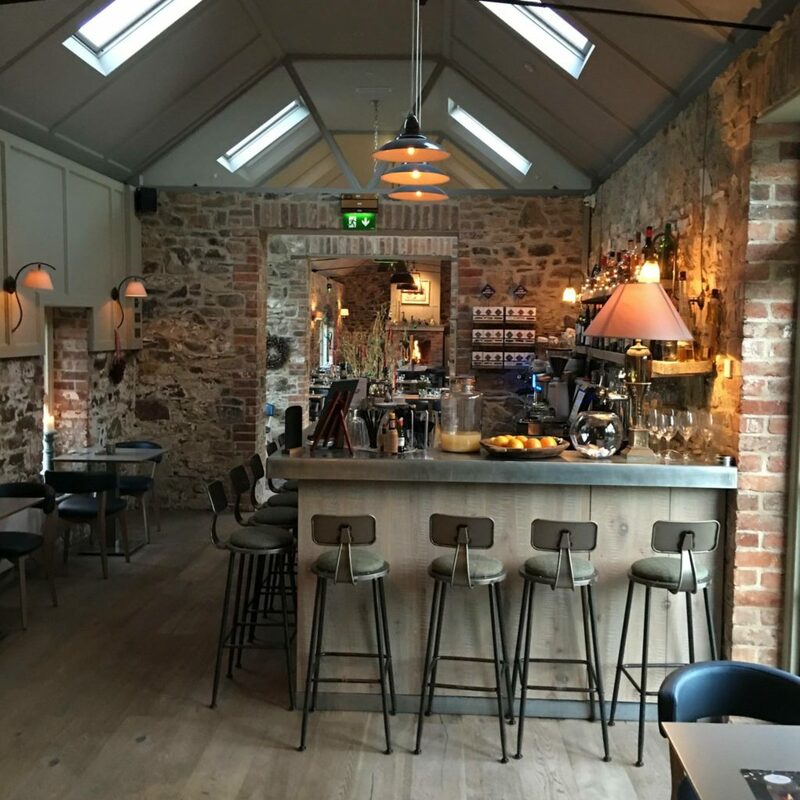 Luxurious and impeccable, you will find that this Country House Hotel in Wexford has a refreshingly relaxed atmosphere which is mirrored by the courtesy of the Bowe family and their wonderful team.